With a clear strategy that links high quality with a very affordable price, Honor stands out for offering terminals and a product philosophy aimed at a younger audience. One of the best examples is Honor Play, the smartphone for gaming recently presented at an event of the brand in Berlin, and which we had the pleasure of having in our hands to analyze it. Breaking with the aesthetic line of gaming, based on angled edges and led lights, the Honor Play has a simpler and less flashy design. Highlight the materials of his body, completely metallic, compared to the current trend for glass. With very smooth lines and finishes, without reliefs or drawings, its appearance is quite similar to other models of recent appearance, both inside and outside the company. Honor Play is available in three different colors: Midnight Black, Navy Blue, and UltraViolet. In addition, we can also find two special editions, the so-called Player Edition (under a price difference of only 20 euros), with which the aforementioned gamer aesthetic is emulated a bit more: black and red colors, and a motif printed in the rear cover reminiscent of circuit boards. 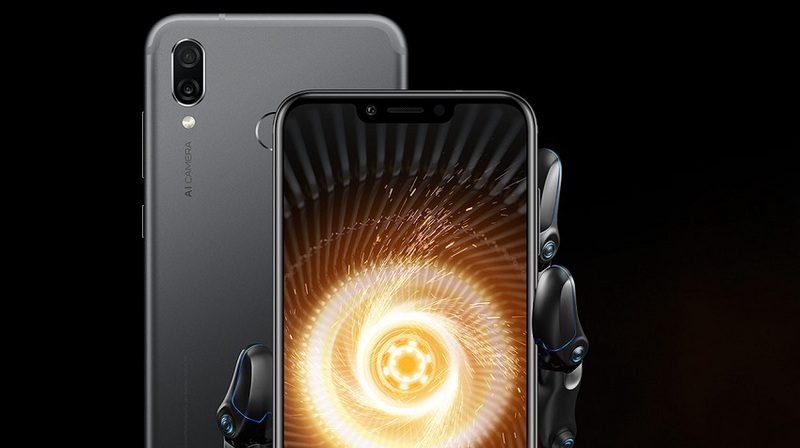 However, the high density of the metal body has forced Honor to include strips on the back of the phone to try to improve the functionality of its antenna, in addition, to suppose an increase in the final weight of it. But not all are disadvantages. Thanks to this, Honor Play has greater resistance and better thermal dissipation. In addition, this type of material facilitates the cleaning of fingerprints. 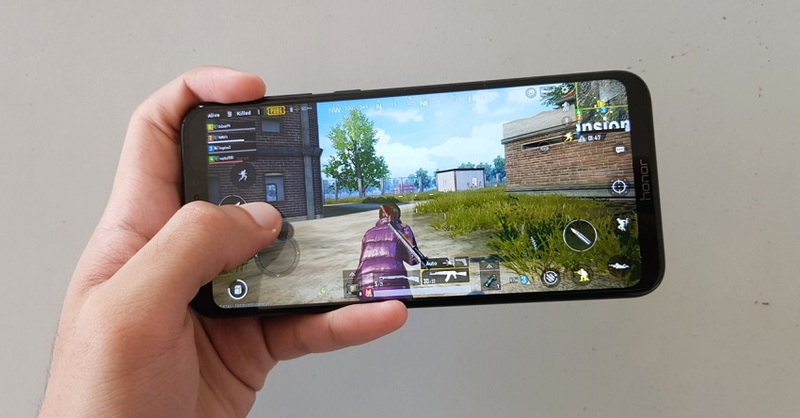 Another surprise is that Honor Play has joined the new trend that returns to the notch, notches or tabs in the upper area of the screen, something quite unusual in a phone that advocates an optimal gaming experience. And, for those who do not like the “split screen” aspect that the notch supposes, Honor has included an option through which we can darken the rest of the horizontal strip. However, it must be borne in mind that it is not a perfect solution, largely due to the difference between black colors and an OLED screen. 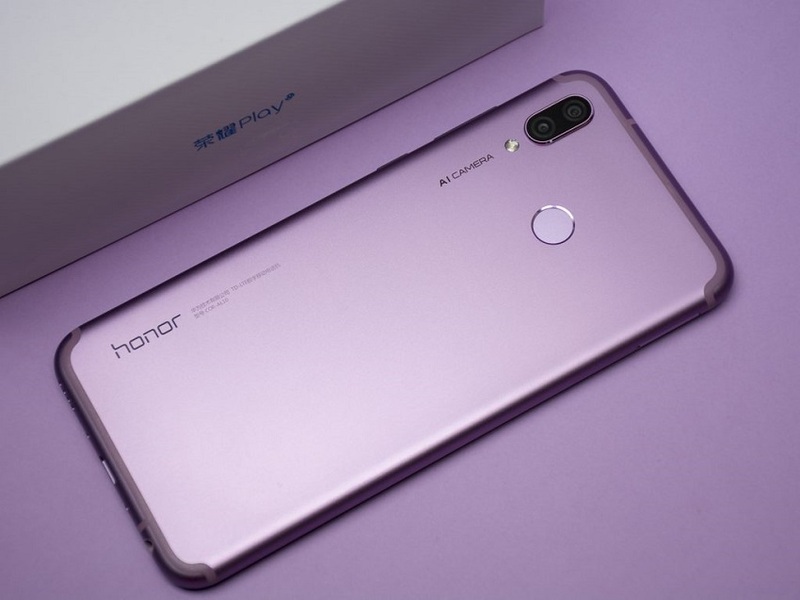 The Honor Play has a 10 nm Kirin 970 processor, currently the company’s most powerful processor marketed (the upcoming arrival of the Kirin 980 has been announced); 4GB of serial RAM, somewhat less than other phones of this new range, but that certainly give more than enough for normal use of the phone; and 64 GB of internal storage, expandable by micro-SD. 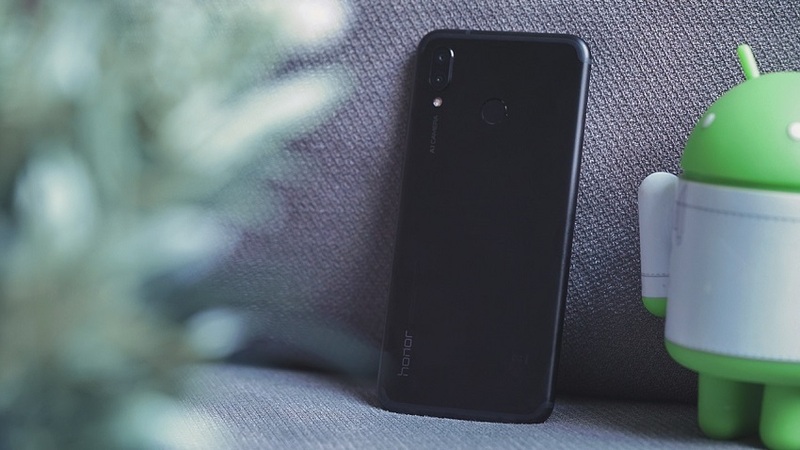 In terms of connectivity, the Honor Play has Wi-Fi connections, 4G / LTE mobile network, Bluetooth 4.2, and NFC. As a curiosity, it should be noted that this phone does not have an FM radio system, no doubt a clear trend towards the use of streaming music applications. 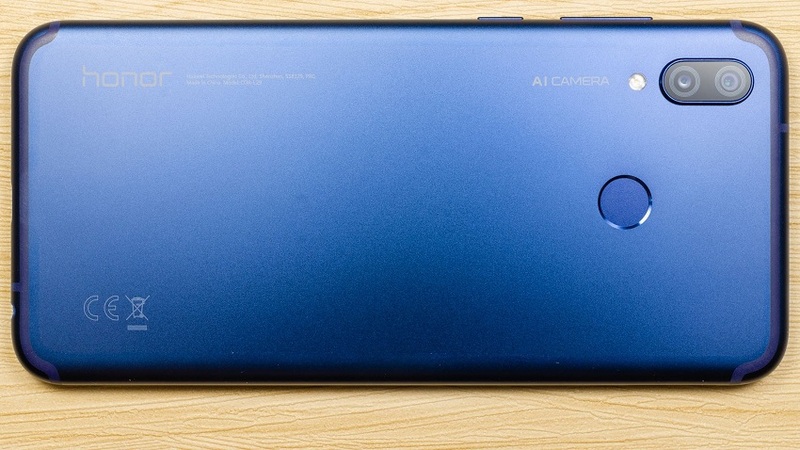 In the lower part of the phone we will find, apart from the USB-C connector, a jack for headphones, standing out with respect to other models of the competition, such as the Xiaomi Mi A2, which used the USB connector as a single input for charging and headphones. Honor Play comes with a huge 6.3-inch screen, with a ratio of 19: 9 aspect ratio, and some really thin frames, achieving about 83% of the area covered by the screen. However, it must be borne in mind that these measures include the top part lost by the notch. 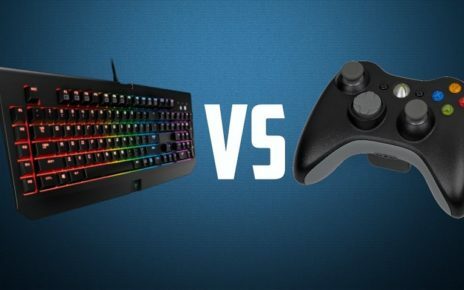 We find a Full HD + resolution (2340 x 1080 pixels), under a matrix of sub-pixels of RGB type, which translates into a screen and very sharp images. 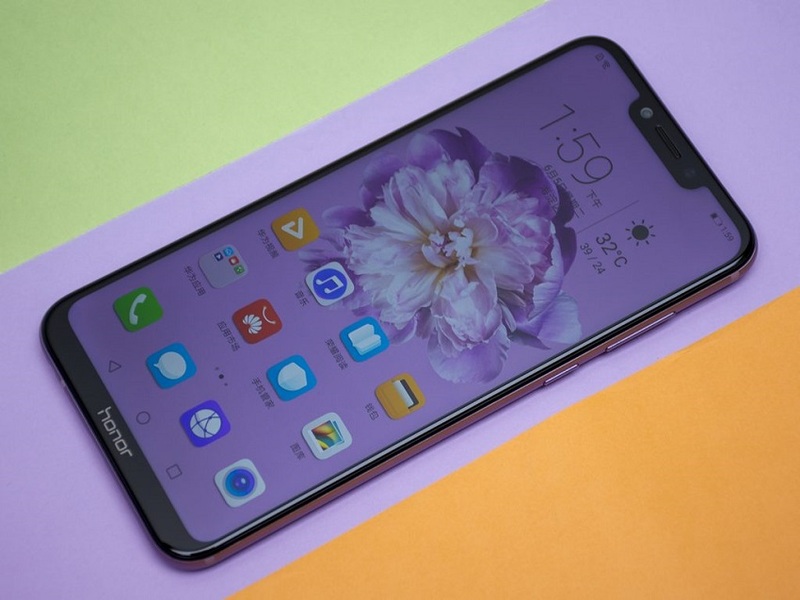 However, the Honor Play screen is IPS LCD type instead of opting for the OLED, a decision surely influenced by the final price of the smartphone. We will have two modes of use for the screen: normal and vivid. Although by its name you would expect it to be the other way around. The phone will come with the vivid mode activated by default, showing stronger. And lively colors. The main difference between them, is the realism of the colors, avoiding this first make a supersaturation of the colors. As for other screen capabilities, Honor Play does not have an excessively high maximum brightness, which means that, in conditions of high light or reflections, we might encounter some difficulties to see the screen correctly. On the other hand, Honor has incorporated a reading mode that adds a filter to the light to reduce eye fatigue. Undoubtedly the most noteworthy point of this phone is its performance. Incorporating the latest software functionality of the company, the Turbo GPU. Honor Play achieves an improvement in graphics performance of up to 60% while reducing energy consumption by 30 %. At least that is how the phone was presented in Berlin. But unfortunately “not everything that glitters is gold”. And this GPU Turbo mode is only compatible with a small selection of titles for which it has been optimized. Which at the moment is basically focused on the PUBG. But not only that, and it seems that the benchmarks under which the phone was presented could be slightly conditioned. As Anandtech has shown, by using certain benchmarks, the phone automatically activates a high-performance mode. Which causes unusually high results, even doubling the actual results. Since Huawei have already admitted the existence of this mode. 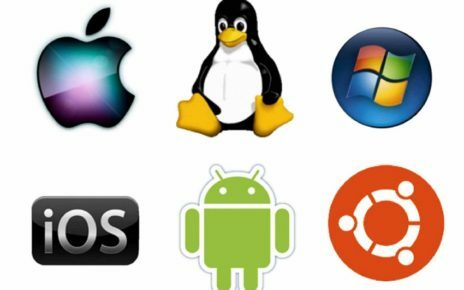 But have wanted to compensate by announcing that soon will offer an update to enable the activation of this high-performance mode manually. Following what seems to be the current norm, Honor Play arrives with a double rear camera and a front camera. Going into detail, the main rear camera has a lens of 16 megapixels and f / 2.4. The main responsibility for taking photos, while the second camera. Only 2 megapixels and an aperture f / 2.2. Based on its function to provide a greater ability to detail the captured scene itself. The main camera is responsible for capturing the image, while the secondary camera aims to capture depth information, discerning between the subject and the background. And is that thanks to the system of improvement of images through Artificial Intelligence. Honor Play is able to recognize, in real time, more than 500 scenes. And get the most optimal result for each photo. A very curious and thank you is that we can easily activate. And deactivate the AI mode both from the camera. As from the Gallery, after having taken the photos, and can save and change between both versions in any comment. We will also have an Aperture mode, which simulates the use of a lens with variable aperture, and a Portrait mode. Which gives us a greater detail of the focused objective and diffuses the rest of the photo. In addition, as in the AI mode, we will have the ability to edit the photos after captured. 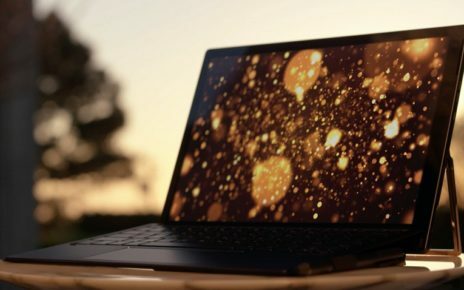 It also highlights the recording quality of the rear camera, achieving videos at 1080p at 60 fps, and even 4K resolutions at 30 fps. Although electronic stabilization is only functional with resolutions lower than 1080p at 30 fps. As for the front camera, we find another 16MP lens with aperture f / 2.0. However, this camera does not have an autofocus. As with the rear cameras, we will have the Portrait mode. It will allow us to focus the image on the selfie. Blurring the background, and, again following the trend, the typical beauty mode. With an OS Android 8.1.0 Oreo, Honor Play includes the default mask of Huawei devices, EMUI 8.2. A customization layer that greatly modifies the appearance. And the functionality of the Android OS, and adds different functionalities. Also linked to this customization, Honor Play offers its own voice recognition function. Which, beyond common uses, will allow us to use the phone remotely. While the default voice command is ” Dear Honor “. We will have the possibility to record our own activation phrase. Although Huawei warns that this may affect the use of the function. Finally, Honor has incorporated Face Unlock, the unlocking system through the facial recognition that allows us to unlock the phone even without the need to activate the phone’s screen. In addition, thanks to Machine Learning and AI. Honor Play is able to recognize faces even after some changes in facial hair, or when wearing sunglasses. Although they may be less, we will also have some features designed directly to improve the gaming experience. Like the 4D smart shock, a synchronized vibration system with concrete actions within the game; or the 3D Game Sound, which emulates surround sound and 3D for the use of headphones. However, both functionalities are limited to a short list of titles such as PUBG. Finally, the Honor Play incorporates a curious functionality called Fiesta mode. This mode allows us to synchronize music playback through various devices to emulate an effect of surround sound, and limited to the same Wi-Fi network. While at first glance the 3,750mAh with Honor Play account already seem more than enough. We must say that the phone has a pretty good optimization system. Reaching durations of up to 30% more than other phones of greater range. The Honor Play has the Honor SuperCharge 9V / 2A fast charging system. Which allows you to reach a load from 0% to 35% in just half an hour. As the only downside, and something already recurrent in most Huawei and Honor devices. It should be mentioned that the Honor Play does not have compatibility for wireless charging. Due to the thickness and material of its metallic body. In addition, the phone has a default function with a function to analyze the status of the phone. With which we can obtain various tips to increase energy savings to the maximum. Finally, in addition to the typical energy-saving mode that limits actions in the background. Honor Play also incorporates an Ultra Power Saving mode. which limits phone functions to Calls, Messages. Three applications of our choice reduce the visual effect and greatly increases their autonomy.